During my extensive career as a V.P. of Sales, I always felt a very strong parallel with running. Why? Because training, coaching, teaching, motivating and inspiring are exactly the same ... for sales reps, managers ... and runners too! In order to be successful at whatever you do, first you need to find your passion, followed by making the commitment to succeed, then you strive to overcome the challenges, and finally you get to savour the joy of accomplishing your goals. Hopefully the fact that I'm still running after 25+ years will inspire others to do the same. You can view my Personal Running Resume here and my personal running mantra to the right of my photo. That's where it all begins! 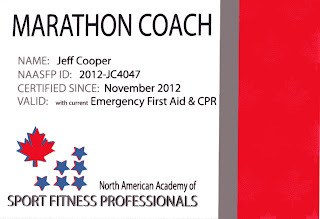 Run Certified: www.runcertified.com/coaches NEW ... check it out!!! No matter what level you're at with your running, I know I can make a profound difference. I have the knowledge and experience to guide you. 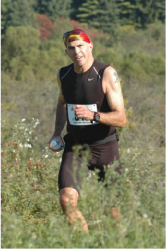 I will create a program to fit your needs, from your first 10K to qualifying for Boston, from your first Ultra Marathon to a Multi-Day Stage Race. 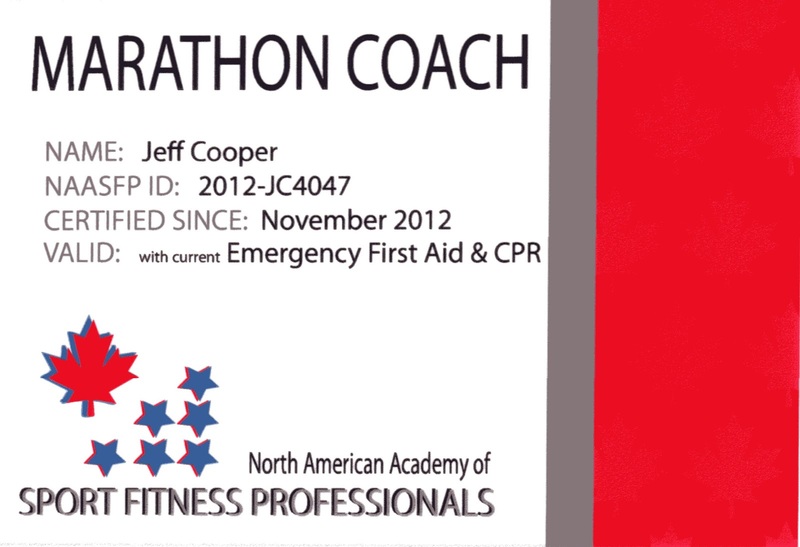 I can set up your training, plan race strategies, and make any necessary adjustments along the way.